The information presented on this page was originally released on October 6, 2016. It may not be outdated, but please search our site for more current information. If you plan to quote or reference this information in a publication, please check with the Extension specialist or author before proceeding. STARKVILLE, Miss. – Local 4-H’ers weren't waiting until 4-H National Youth Science Day on Wednesday to open their 4-H Drone Discovery Challenge kits. Instead, the Clover Dawgs robotics engineering club began work Friday. Each Oktibbeha County kid looked skeptically at the first set of components for the much-anticipated activity: a green, plastic tube that resembled a thick-walled straw, along with a short, white, lightweight propeller. Their mission was to build plastic helicopters. “What can you do to control direction and flight?” asked Jenna Schilling, volunteer leader for the club. Soon, the dozen club members ages 9-14 were leaping around the room, flinging their copters into the air in a sort of frenzied ballet. They rolled the green tubes through their hands to set them spinning and then threw the two-piece aircraft up, up and away. They didn’t stay airborne long. Riley Shaw, 14, realized he was not getting much flight out of his copter, so he turned it upside down. His innovation increased the time the copter was in the air, as well as how far it flew. He repeated the upside down launch several times to make sure his idea wasn’t a fluke. Soon, a few of the other kids noticed. “It stays up longer this way,” he explained, showing them what he was doing. Shaw, who plans to become an engineer involved in city planning, is like the other kids in Mississippi 4-H robotics engineering clubs: He likes to build things that solve problems. 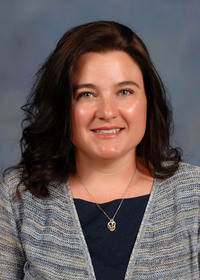 Thanks to a $1,000 donation from The Chisholm Foundation of Laurel in Jones County, almost 30 Mississippi counties have received 4-H National Youth Science Day Drone Discovery Kits, said Mariah Morgan, Mississippi State University Extension Service assistant professor and state 4-H robotics coordinator. 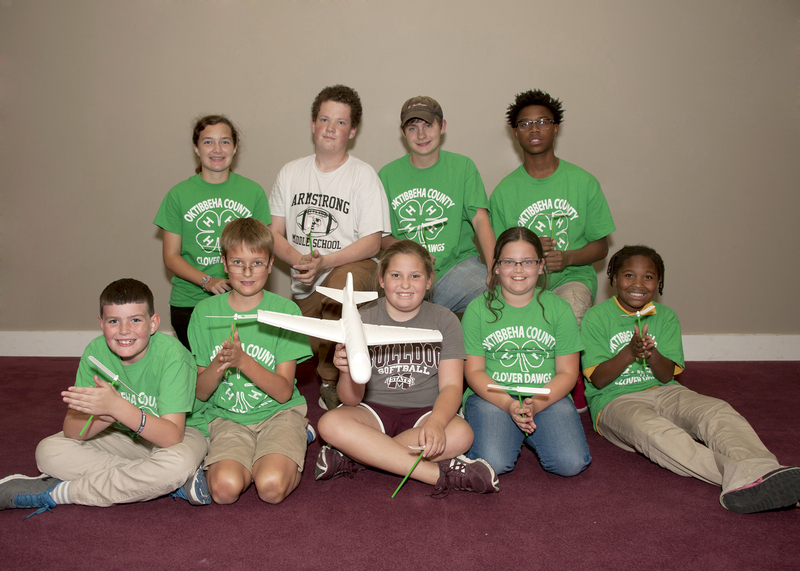 Extension delivers the 4-H Robotics program in Mississippi. Participating counties include Amite, Bolivar, Carroll, Choctaw, DeSoto, Grenada, Hancock, Harrison, Humphreys, Jackson, Lauderdale, Lee, Leflore, Lowndes, Madison, Marion, Newton, Oktibbeha, Panola, Pearl River, Rankin, Smith, Stone, Sunflower, Tate, Tishomingo, and Yalobusha. Morgan said each sit has materials that will allow young people to explore the concepts behind unmanned aerial vehicle flight. Schilling agreed, emphasizing that the 4-H’ers who are most interested in robots and technology figure out how to solve problems, meet the challenges they’re given and develop the real-world job skills they’ll need in the modern economy. 4-H National Youth Science Day is cosponsored by HughesNet. The annual engineering challenge on Oct. 5 coincides with the Mississippi State Fair, so some 4-H’ers will start in late September and others will participate later in October.